Welcome to the premier resource for all real estate information and services in the area. I hope you enjoy your visit and explore everything Beverly Hills Brokers & Associates website has to offer, including BEVERLY HILLS real estate listings, information for homebuyers and sellers, and more. We have many years of experience in the Beverly Hills Real Estate Commercial, Residential and Industrial Real Estate markets. Over the years we've refined and enhanced my Mission Statement as regards our services to buyer, seller and tenant clients. Sellers – While residential real estate brokerage can be practiced with a more limited skill set, commercial and industrial real estate brokerage requires a much higher level of expertise and involvement. While a residence can sell itself simply on a great kitchen or floor plan, a commercial property requires marketing the potential for revenue and business based on a host of factors, from local consumer demographics through location analysis to long and short term market prospects. My past seller clients recommend me highly, and because of this I have enjoyed a lot of referral business. Let me demonstrate my expertise and the ways in which I help commercial businesses in the Beverly Hills real estate markets. Buyers – No matter what type of business you are planning or relocating, office, retail, industrial or manufacturing, there is a long list of property and market evaluation tools and tasks required to make the right commercial property purchase decision. I have an excellent reputation for helping buyers to locate and financially analyze commercial real estate and industrial properties. My mission is to cover every base and turn over every rock in property evaluation to assure my buyer clients they’ve made the right decision. Tenants – For a great many businesses, owning their facility isn’t the best business decision. Leasing, especially for retail, allows the business to gain the advantages of other tenants with complimentary businesses and marketing synergy. Locating in a commercial office or retail mall can add significantly to your business revenue. There can be cost savings due to the combined bargaining power of multiple tenants leveraged through the ownership or hired management firm as well. I help my commercial customers to locate the right space with the right lease terms to reach and exceed their goals. Property Management – I bring expert commercial property management to the Beverly Hills real estate markets. My commitment to clients, whether owners or tenants, is to facilitate commerce in the best interests of all involved. That’s how business gets done and profits get banked. I'm in the business of tying loose ends together for my management clients to provide efficient and cost effective management solutions. 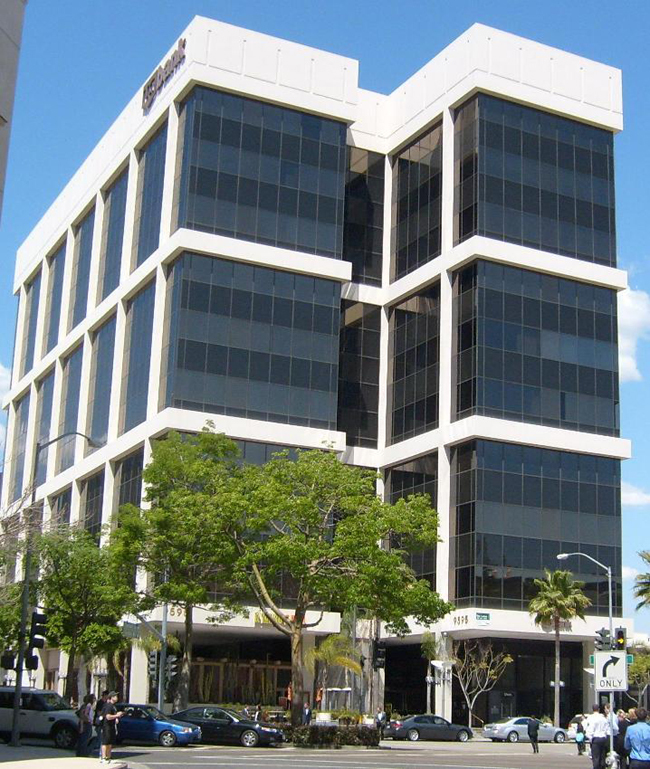 Call us at 310-499-3785, or email me and let us know your needs in the areas of commercial, office or industrial properties in the Beverly Hills real estate markets. I'm ready to help.